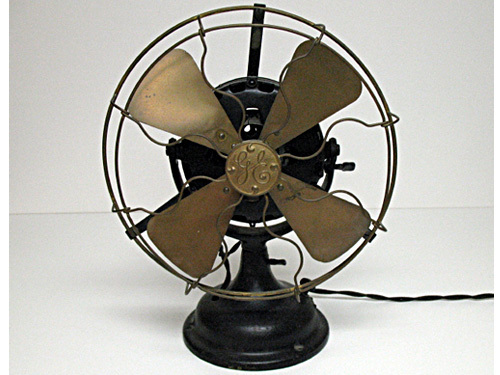 General Electric's early 1908 model desk fan would be the end of the line for a model that could trace its lineage to 1894. The early 1908 model is believed to have only been manufactured for a few months when a new twin bearing design was introduced to replace it. The early 1908 model featured " modern" for the era styling that had eliminated the earlier fluted and half fluted base in favor of a smoother design. This particular 1908 G.E. desk fan includes all original parts including the often missing 5 speed rotary General Electric switch. This fan runs on all 5 speeds in its present condition. Available from AS/IS Unrestored to our Premium Full Restoration. A restored example of this model is located in our Gallery. Spring Tension Oil Wick System that Continuously Circulates Oil to the Motor Shaft. Yoke Allows Motor to Tilt"
The 1908 GE Pancake ran concurrently with the 1908 BMY. The serial number span for 1908 Pancakes run from 314501-325389. The serial numbers begin at 330,000 for 1908 BMY's. Depending on your fans serial number, I would put a retail value of $750-850 for that fan. While a restoration would make it pretty, I don't think that it adds any value, and may actually devalue it IMO.I have bought them for less and I have paid more for that year's fan. Kim Frank wrote: The 1908 GE Pancake ran concurrently with the 1908 BMY. The serial number span for 1908 Pancakes run from 314501-325389. The serial numbers begin at 330,000 for 1908 BMY's. Depending on your fans serial number, I would put a retail value of $750-850 for that fan. 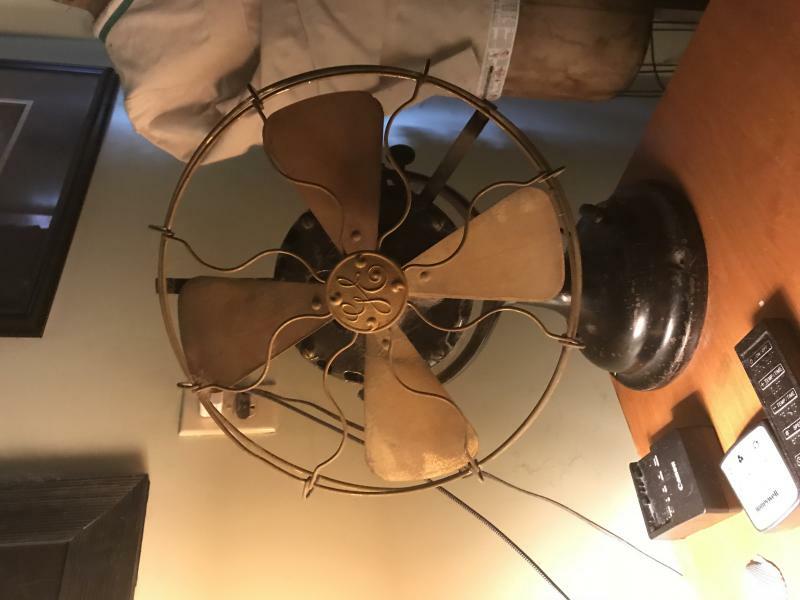 While a restoration would make it pretty, I don't think that it adds any value, and may actually devalue it IMO.I have bought them for less and I have paid more for that year's fan. The Sn on mine is 292465. Is it possible that it is earlier than 1908 as I anticipated? 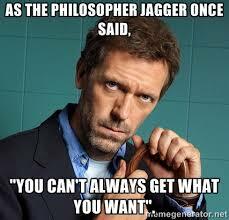 It's probably a 1907 model. I think the struts look like what were used in 1907. Not much if any different from the 1908 year and I think the 08s were a carryover of the 07s. Steve is correct. It is a 1907. The smooth motor was introduced in mid 1906 and continued until end of production in 1908. The only change would be the struts went from the earlier style clamp to the struts that are on your fan, with the cage held on by a beveled screw early and a larger headed screw very late. The serial number is really the only way to differentiate between the years. IMO, the '06-'08 solid frame models are a bit more unusual than their swivel trunnion counterpart and seem to be harder to find. I'll just leave the here. Page processed in 0.1793 seconds (22% database + 78% PHP). 29 queries executed.